For any project where you may require Topsoil, we can help! We can deliver it, supply it &more! 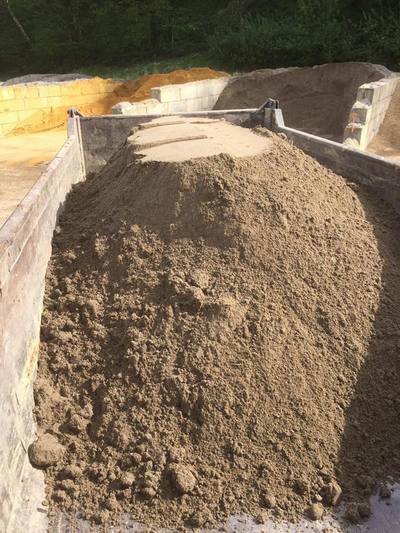 MSD Grab Hire are one of the leading suppliers of high quality topsoil in the Thames Valley region. We deliver bags and bulk loads of quality topsoil direct to both trade and domestic clients. Quality is at the core of what we do and the materials we supply and we ensure we are able to work to the convenience of our clients needs time and time again. Our topsoil is ideal for all major gardening and groundworks projects. After all, it is essential to the end result of most landscaping projects. We appreciate only too well how vital it is to ensure that your soil is in an organic state when you plant your new turf or flowers. Having the right topsoil from which to work will always help no end to enable the perfect end finish. With our grab trucks, we are able to offer full topsoil delivery services to your property or site, regardless of the size and scale of the project. We are also able to deliver this in bulk quantities; ideal for any major projects taking place. We require for there to be someone present for our deliveries and let us know if you have any specific directions and we will try and accommodate this. All of our topsoil is well stored. We make sure they are all kept to the highest possible standard so they are able workable in all weather conditions. As well as topsoil, we also offer and supply a variety of other materials including wood Chip, compost and much more. 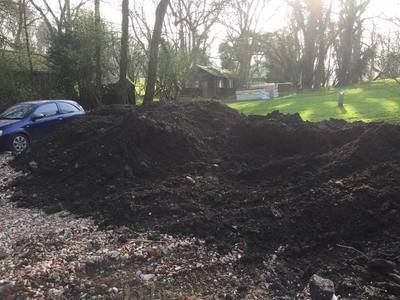 Should you have any Topsoil Delivery and Topsoil Supply requirements in Aldershot, please contact us today on 01252 311 940. Or please email us direct to info@msdgrabs.com. 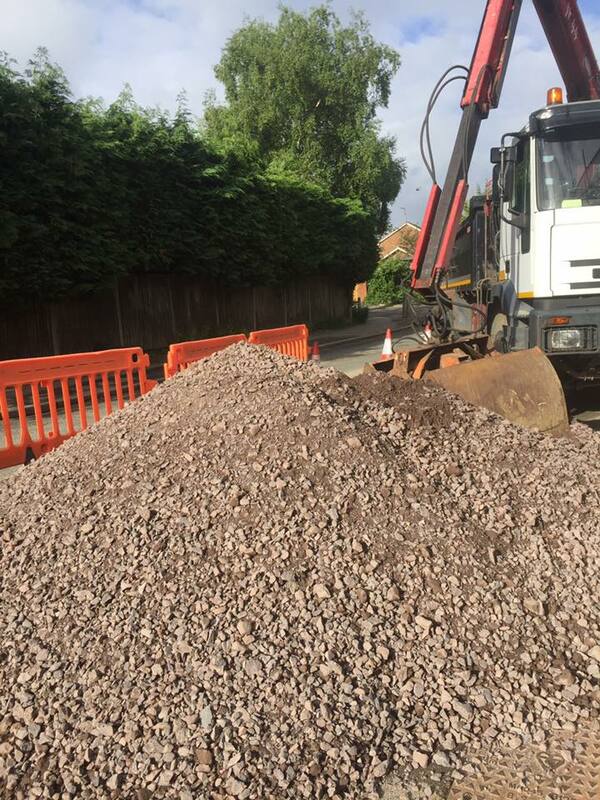 "Topsoil Delivery and Suppliers in Aldershot with a level of service which is second to none!"